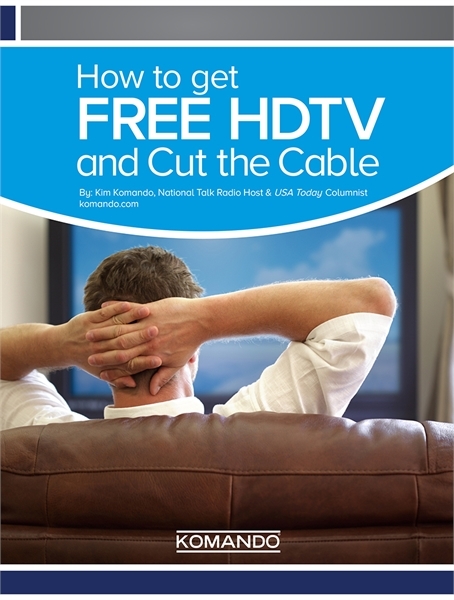 It's time to ditch the dish and save money on cable by learning how to get free HDTV! Sometimes it seems like your mailbox is nothing but a printing machine for an endless series of bills. Just when you think you’ve seen them all, another one pops out like a little gremlin and steals a bit more money from your bank account. You want to stop them, but everything you’re buying seems so essential. Well, there’s one “essential” that I guarantee you can do without. Unless I miss my guess, one of the biggest bills you get each month is the cable bill. You easily spend more than $100 a month to watch your favorite shows, sports and movies. That’s money you’re taking away from essentials like food, clothes, medical bills or fuel.